EPIC TV, has always been known for the strength of its content, derived from in-depth research, and diligent creator values. 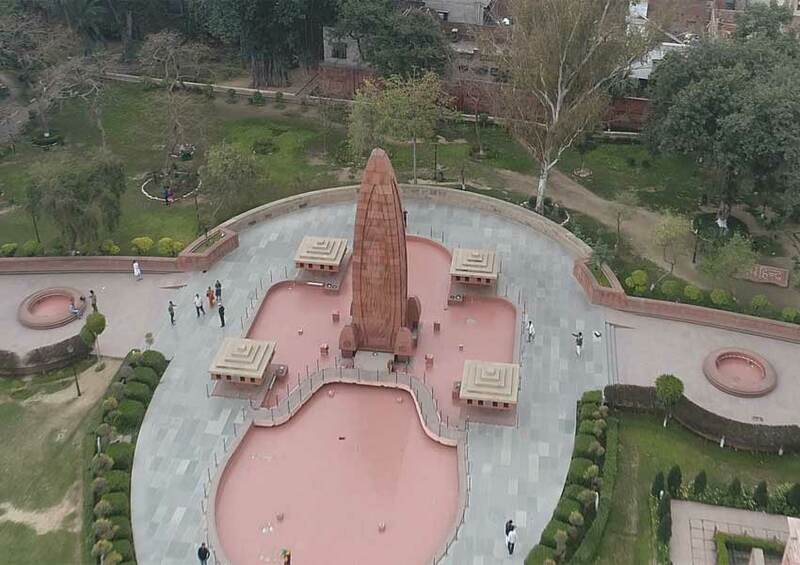 On the back of this reputation, the Department of Information and Public Relations (DIPR) of the Punjab Government entrusted the channel with the creation of a two part feature to commemorate the contributions of the martyrs of the Jallianwala Bagh Massacre. ‘Jallianwala Bagh – Punjab Ka Dil’, produced as an EPIC Original for the Govt. of Punjab will air in 2 parts. Part 1 aired on 6th April at 7 pm with a repeat telecast on 7th April at 10:30 am. The concluding part will telecast on 13th April at 7 pm and repeat on 14th April at 10:30 am. On the Baisakhi day of 13th April, 1919; General Reginald Dyer opened fire on a peaceful gathering of unarmed people at the Jallianwala Bagh. Trapped in an enclosed area, under relentless, unprovoked firing that blocked the only exit from the park, hundreds lost their lives. Condemne d in the strongest terms by leaders from around the world, this incident was pivotal in India’s fight for independence and has become a symbol of the atrocities of colonialism, and of British rule of India. A tribute to all those martyred in cold blood, the feature examines the events leading up to the incident and analyses the far-reaching impact of its fall-out; that spurred the clarion call of Poorna Swaraj – complete independence. Through interviews with renowned scholars, rare archival footage, meetings with descendants of the martyrs, along with an exploration of those who visit the hallowed ground to pay homage; the hour long narrative explores the various facets that make the Jallianwala Bagh tragedy an extremely significant event in India’s history. This special feature will also be available on EPIC On, EPIC’s video streaming service in 3 languages – Hindi, English, and Punjabi. The EPIC On app is available across devices and platforms, including Firestick and Apple TV. Part of the recently announced IN10 Media network, EPIC, true to its brand proposition as ‘India’s Storytellers’, is known for its extensive library of premium Indian content that brings out lesser known stories through powerful visuals and gripping narrative.